Sam Stosur upsets 17th seed Madison Keys to reach the third round of the Miami Open, where she will take on fellow Australian Ash Barty. 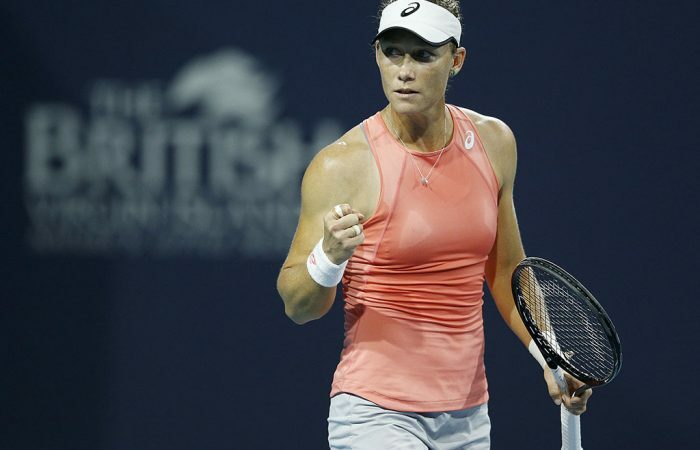 Sam Stosur has staged an impressive fightback to upset 17th seed Madison Keys and advance to the third round of the Miami Open. There she will face fellow Australian Ash Barty, who brushed Dayana Yastremska aside 6-4 6-1 to take her place in the last 32. 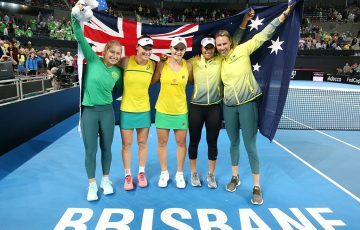 Stosur opened a commanding 6-4 4-0 lead over Keys before the American rattled off six straight games to take the match into a third set. 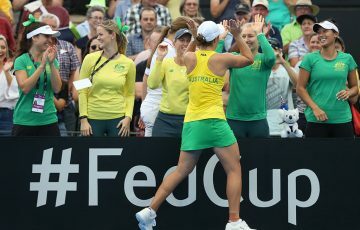 And with all the momentum behind her back, Keys built a 4-2 lead in the final set before an inspired Stosur found another gear – and hung in several rallies with gritty defence – to win 6-4 4-6 6-4. 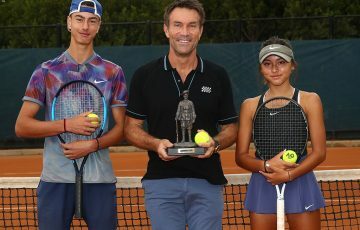 “At a set and 4-0 I was feeling pretty good. 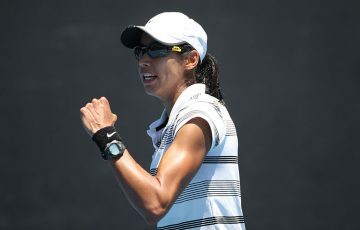 Then I think from that point she just loosened up, started playing better, and it became quite a battle,” Stosur said. “There’s been a lot of work going into this to try and get myself back to this position, to try to fight through these sorts of matches. So to be able to come out on top like that is really pleasing. 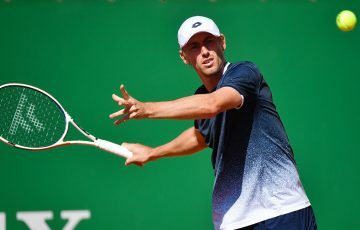 At world No.16, Keys is the highest-ranked player Stosur has beaten since she defeated sixth-ranked Simona Halep in the fourth round at Roland Garros in 2016 – almost three years ago. She won her only previous meeting against Barty in 2017, which incidentally was also at the Miami Open; she triumphed 6-4 6-4. Back then, Stosur was the world No.18 while Barty was a wildcard ranked No.92. Now, the script has flipped, with Barty seeded 12th and knocking on the door of the top 10, while Stosur has slipped to No.83. 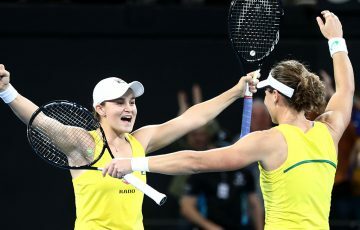 Barty won eight of the last nine games to steamroll over the top of Yastremska, one of the game’s most promising teenagers. It’s the second straight year Barty has advanced to the third round in Miami – she went on to the last 16 in 2018 – and she improves her win-loss record this season to 13-3.